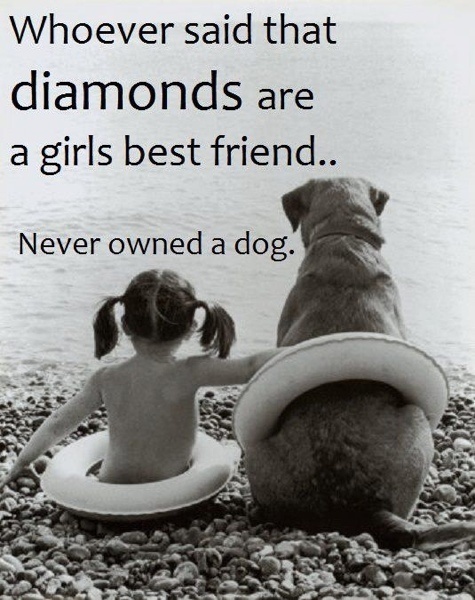 This one stood out to me because it is so true for me, I adore my dog more than anything in the world, she is such a cutie and of course my little best friend. She is my shadow follows me round everywhere. She loves to sleep curled up on my feet at night, biscuit is her favorite word!, loves to cuddle me and her many teddies in her basket. I do post a lot of photographs of my cheeky monkey Isabella on my Instagram : abikempen. She is my baby. Hope you love this quote and some can relate to it. My Little Best Furry Friend!